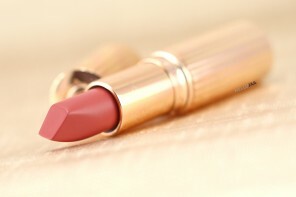 I didn't pick up the YSL Volupté Tint-In-Oil when it first came out because I thought it was just a plain sheer lip oil! I went into a store and did a quick swipe on the back of my hand. Upon seeing the super sheer tint (almost colorless), I quickly dismissed it. Little did I know that it would leave such a pretty stain on the skin afterwards if I had just waited a little bit before I wiped it off! 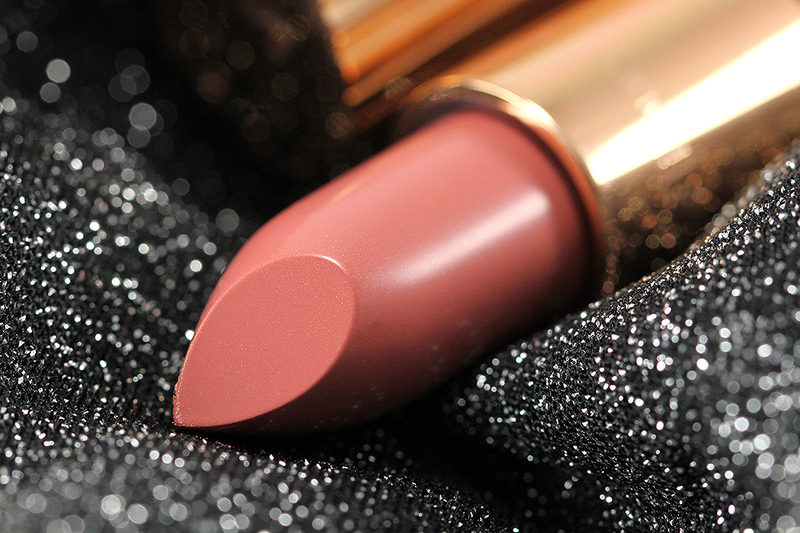 Before we get into the formula review, let's take a second to appreciate the luxurious packaging! The Tint-In-Oil is missing the gold cap and clear tube exterior of the Gloss Volupté (review). Instead, it comes housed in an opaque, shiny, silvery ensemble with the brand's logo embedded on the colored band that corresponds to the color of the product inside. The tube closes with a secure click to ensure that the product won't ever leak during storage/travel! The soft and fuzzy applicator is, however, identical to that of the Gloss Volupté — a shape that reminds me of “parted lips” or “pouting lips”. It has a flat side to coat the color all over the lips, the tip to reach the corners of the lips, and the side to line the lips. 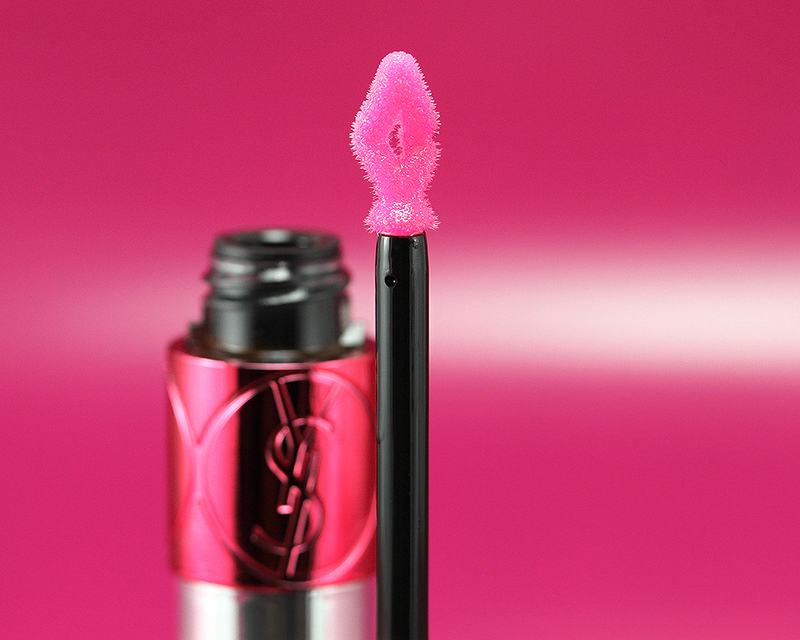 This genius applicator makes the application precise, even, and fast! 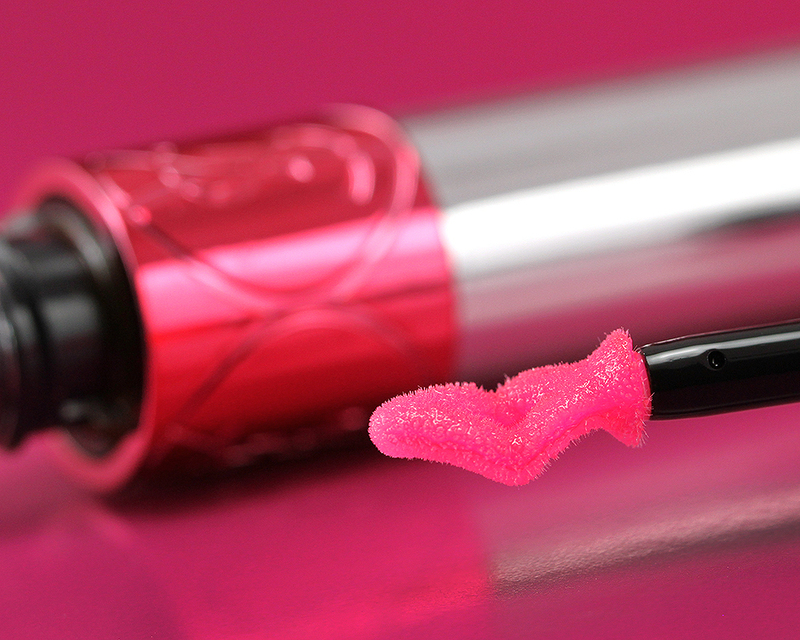 Plus, it seems to collect enough product in the tiny little hollow (where “the lips” part) for a successful application without having to re-dip the wand back in the tube! The color I picked up seems to be the most sought after color. It's always out of stock online but I was lucky to find one through a contact. The shade is called Cherry My Cherie (05) which seems to be the most pigmented color among the other colors in the line-up. Good! 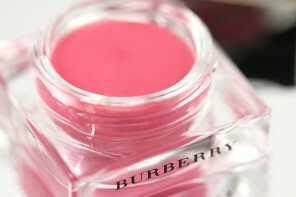 Because my pigmented lips need the strongest color payoff when it comes to sheer formula. The color applies mostly colorless initially but will quickly adjust and darken to a beautiful rosy pink shade. 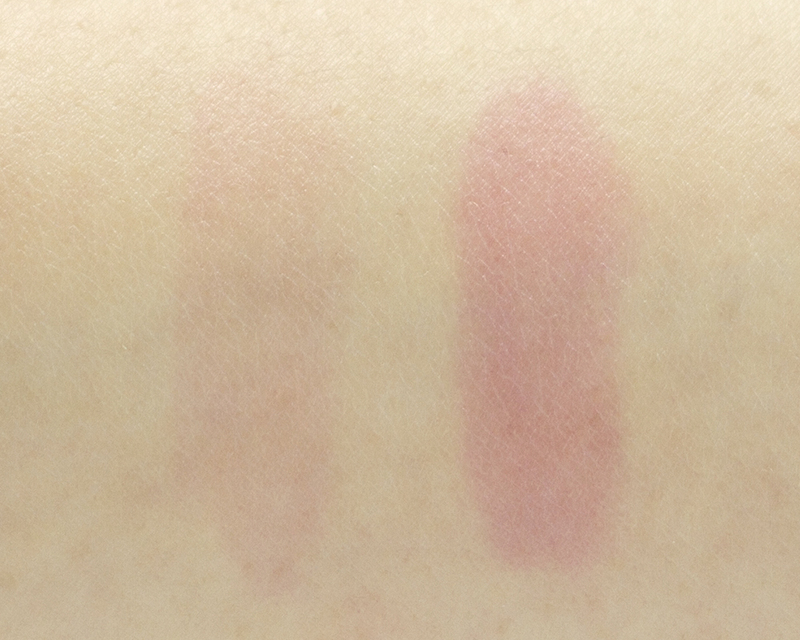 I have provided the swatches both on my arm and lips down below but try to use the information only as a guideline. The final color on your lips depends largely on your natural lip color meaning if your lips are naturally pale, you would probably see the final color more of a vibrant rosy pink. 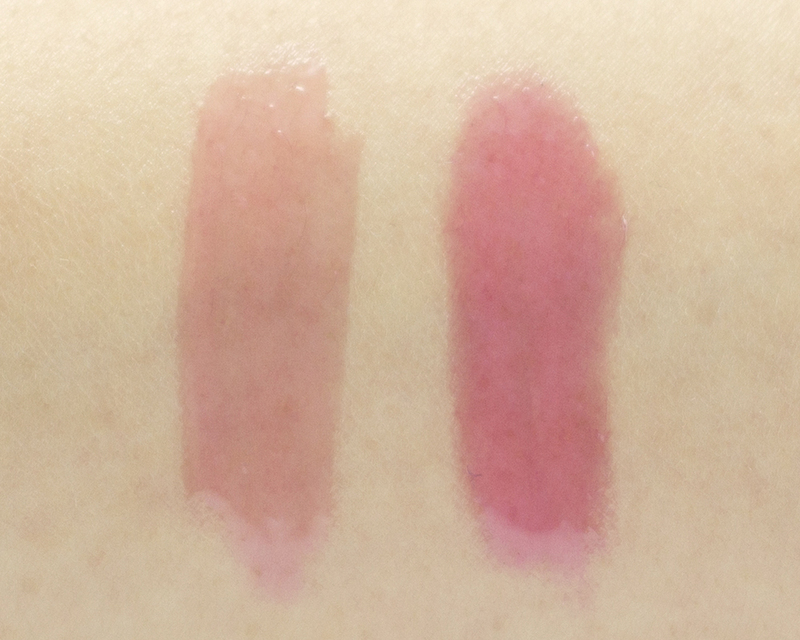 My lips are naturally pretty pigmented so I'm seeing more of a darker rosy-berry color on me instead. Cherry My Cherie does not seem to be containing any shimmer so anyone who dislikes a shimmery lip product would appreciate this color! The Tint-In-Oil contains Apricot Kernel Oil, Coriander Fruit Oil, Jojoba Seed Oil, and Possiflora Edulis Seed Oil to nourish and provide deep conditioning sensation to the lips. And I really think it works! This product really keeps my lips in top condition both during and after wear even after the oil has long worn off. There is a yummy YSL's signature mango scent associated with the product but it's very faint and non-lingering. 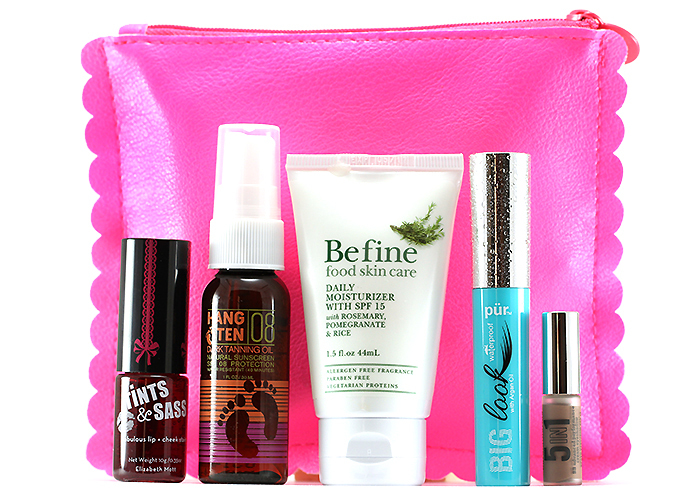 The formula is best described as a mixture of lightweight oil and gel. It's not running and dripping like a true oil but it's not exactly thick like a gel, either. 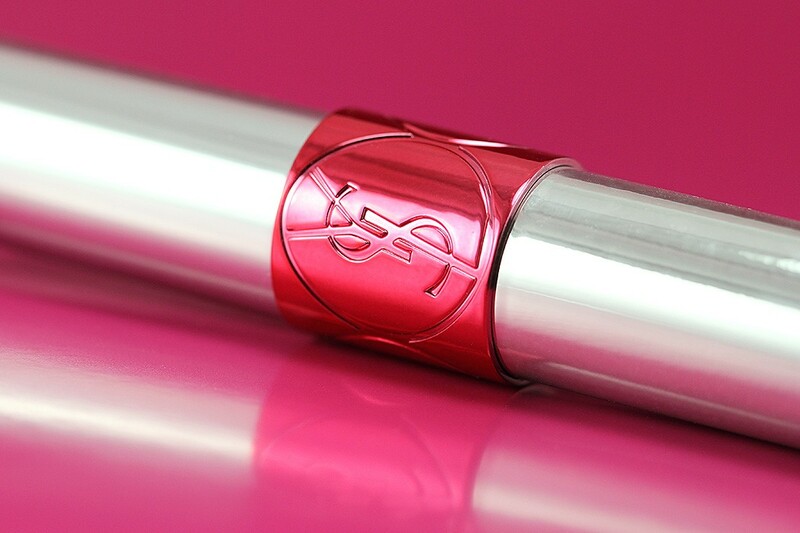 It glides on so smoothly and evenly on the lips and provides such a brilliant, glossy shine! While it gives lips a plumping effect, it also seems to pull into lip lines a tiny bit (but you won't be able to tell from afar). 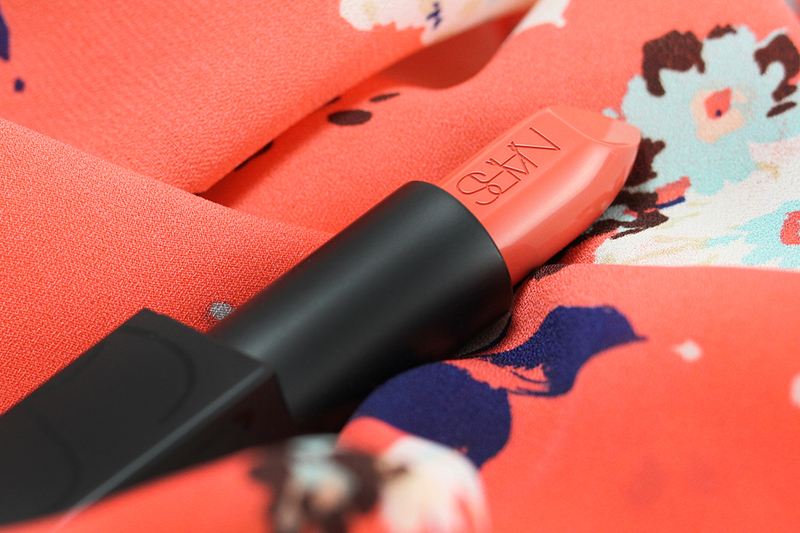 The finish is non-sticky whatsoever; it truly feels like applying a high-quality, deeply nourishing oil on the lips! When you first apply the Tint-In-Oil, you may be a bit discouraged about the pale tint but do let it sit for a minute or so to let the color develop. You can build the pigment but I'd advise you blot the first layer slightly first or let the “oil” soak in a bit before adding more to prevent the application from becoming too goopy. The vinyl-like shine unfortunately doesn't have much of a lasting power as it disappears within the first hour. After that it's just a bit of subtle sheen. And once the subtle sheen wears off, usually within another hour or so, your lips will be left with just the stain (good thing it's the non-transferring type of stain!). At this point, you will feel like you are not wearing anything on the lips anymore but the stain will last for another 3-4 hours before fading gradually and evenly. Whether your lips will feel dry or not at this point depends. Some days I feel that it's quite drying, but other days I feel that it's quite moisturizing! 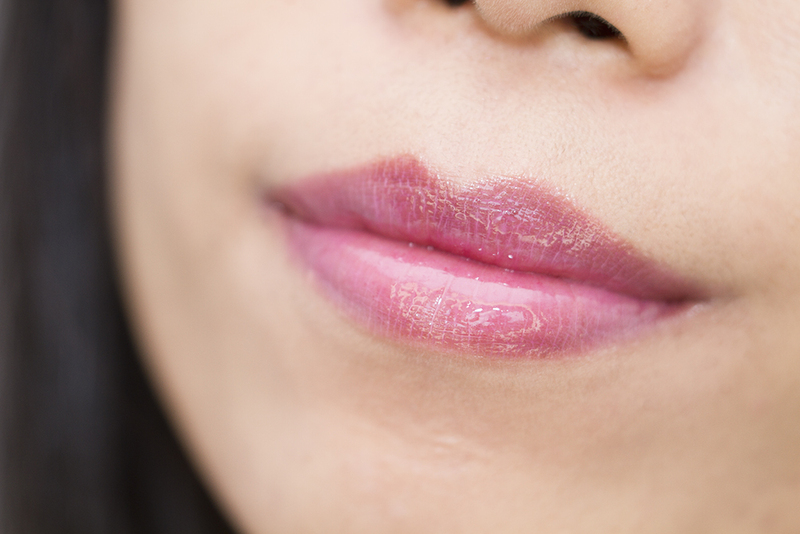 I suppose it has to do with the underlying condition of your lips before you apply this product and also whether or not you apply it over another lip product that may be drying to your lips. Try to have a lip balm handy just in case! Speaking of applying over another lip product, make sure to experiment whether the formula of the lip color is compatible with the Tint-In-Oil as the oil could melt and disintegrate the lip color consistency making it look streaky and uneven! Probably still not enough pigmentation for my taste. I’ve been meaning to try one but I just don’t like lip gloss like things. A similar product I’ve tried is the Etude House Kissfull Choux Lip Tints. They come in 4 shades but are quite pigmented! They’re an oil tint. One layer looks nice and natural but two gets nice coverage. The red and pink look pretty much the same so I’d just get one or the other. I love Korean makeup so much that I want to buy everything! I like the applicator but I’m concerned this would be too slippy. I really like the stain it leaves though. I’m surprised you didn’t go for the orange one! I like this one though. Jaa, you’ve outdone yourself again – if that’s possible – with these photos. GORGEOUS! What a funky applicator :-) I quite like the sound of the formula, I think I’d like it. What a lovely color on you, Jaa. I don’t know what to think about tinted lip oils though. I think I’ll stick to lipsticks. And as usual, beautiful photos! Thank you, Lily! It means a lot to me! :D I didn’t know what to expect either before I purchased it but now that I’ve tried it I think I really like it! :) I hope more brands start to make something similar soon so we have more options to explore! Nice! I was interested in these when they first came out because of the oil for moisturizing, but when I swatched them at Sephora they were too sheer. I might have to give them a second try now that I know they darken and leave a stain. You were just like me! I wiped it off the back of my hand too soon thinking that it’s just a sheer oil! I didn’t know they would leave a stain! Right? Their packaging always “gets” me! 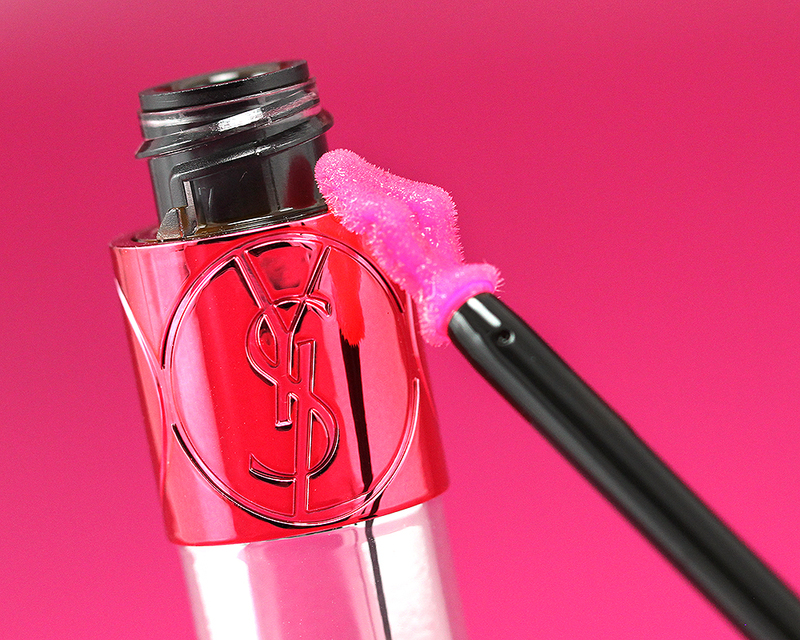 i had my eyes on this when i heard they were launching b/c uh ysl (of course) and b/c lip oil but then enough reviews made them seems sort of meh as far as color pay off goes. i do like the clarins lip oil i have and maybelline just came out with their baby lip glosses which sort of have the same feel but i’m still curious to try the ysl even if i don’t buy one. So many people compared it to the Clarins one and now I’m curious! I wonder if it stains just as strongly as the YSL one does. 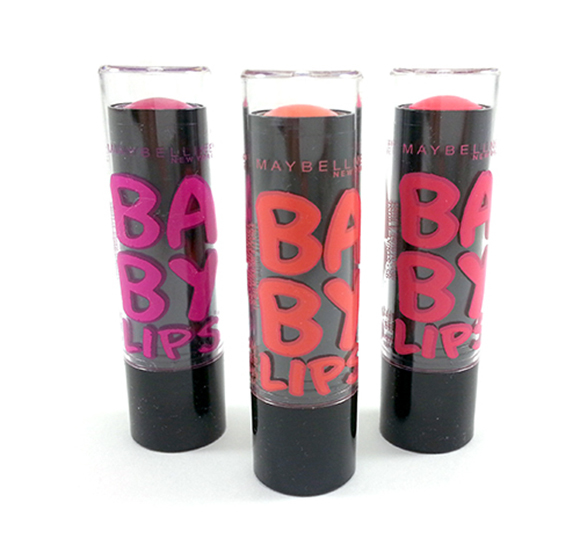 I’m glad my Maybelline Baby Lips phase was over quickly because I couldn’t keep up with their limited edition shades! 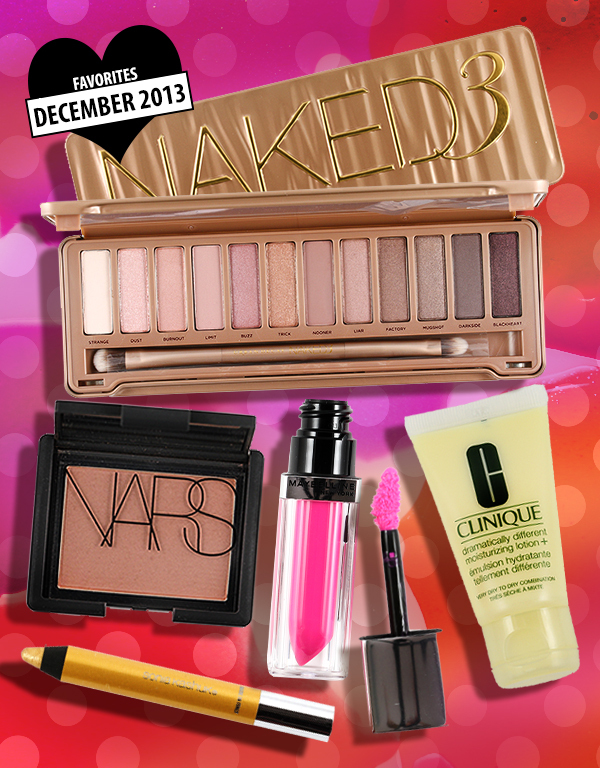 LOL Might still grab a couple of the glosses to try out, though! 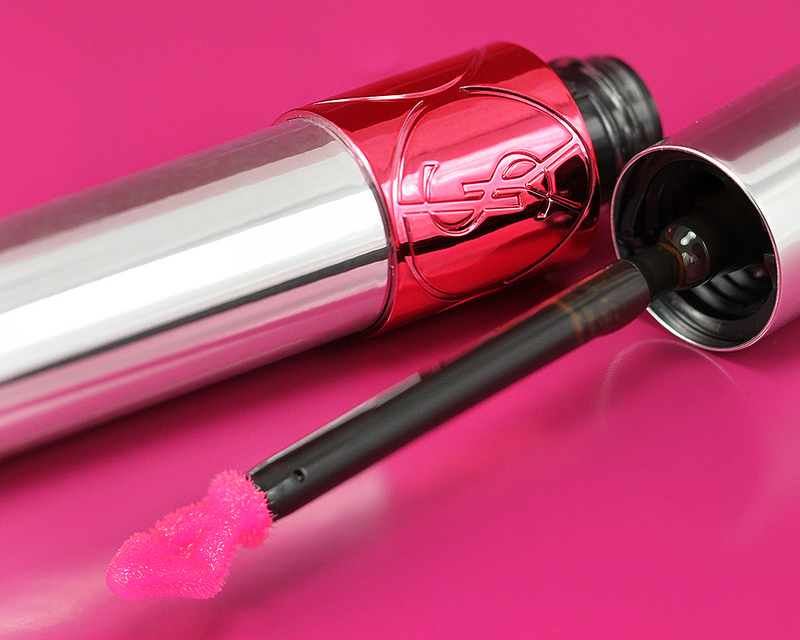 i like the YSL volupte gloss which has same applicator too …..
Yep! Not a must-have by any means. Nice-to-have definitely! This color looks gorgeous on you, and obviously, your photog skills are amazing, Jaa! I had one of these but returned it. It felt very nice on the lips, but the tint turned a hideous, screaming color that made it look like my lips were having an allergic reaction. They looked very angry. Something about my pH and stains do not often get along! I’ve had this happen so many times. I think my pH is quite aggressive, LOL!